FREE HOLIDAY BONUS! Towel Ring - $12.99 Value Regular prices, when each item is purchased individually $32.99 - you SAVE $20! 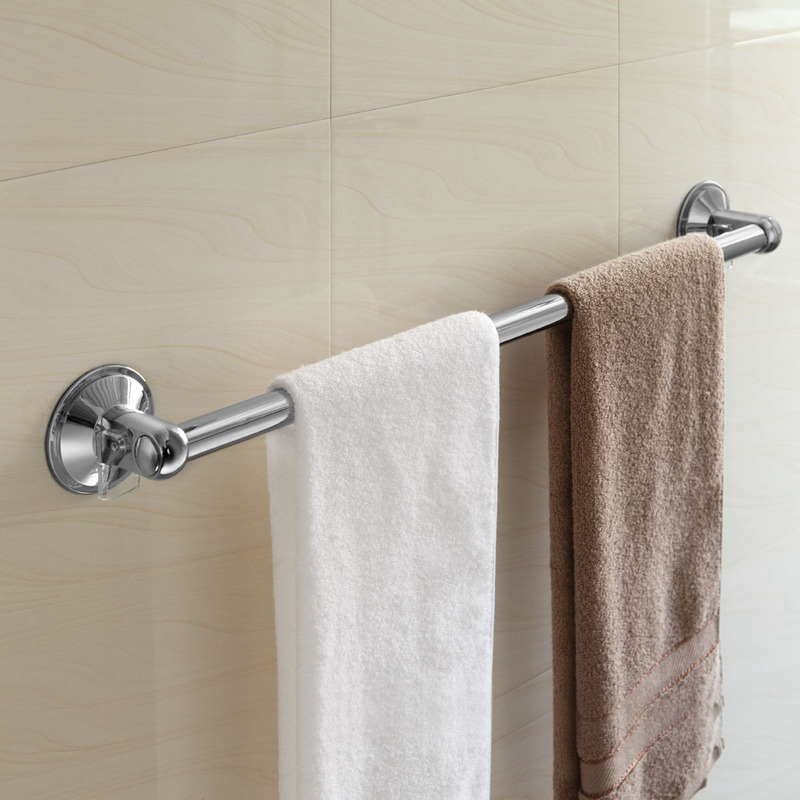 Maximum weight capacity for towel bar is 20 lbs. and 10 lbs. for towel ring. 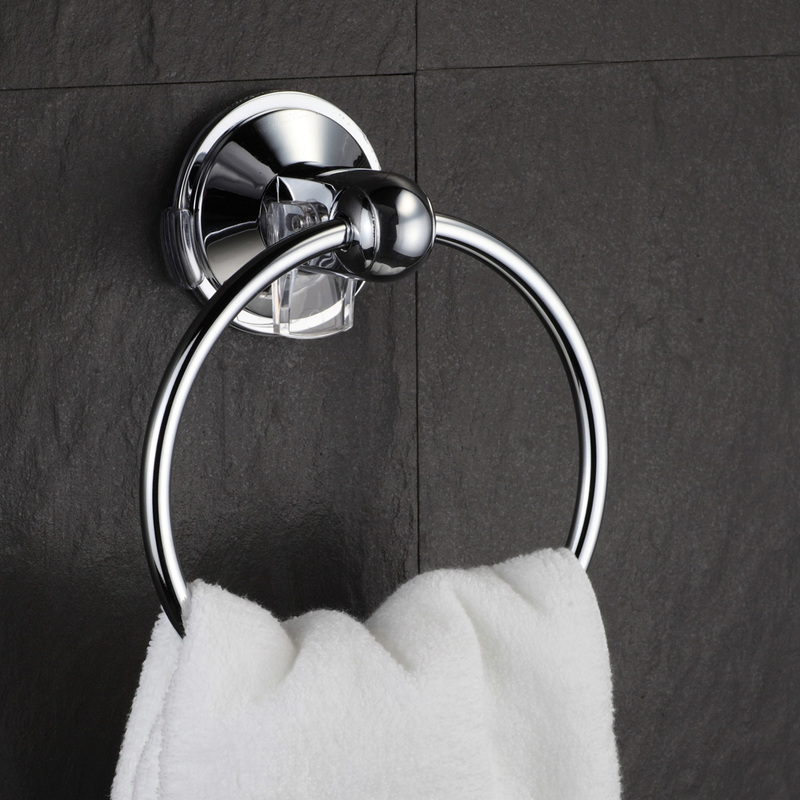 You can also purchase the Towel Ring and Towel Bar separately! Just click the pictures below! Click the button below to add the HotelSpa® Insta-Mount Bathroom Accessories 2-Piece Value Set: 18-inch Towel Bar and Ring to your wish list.